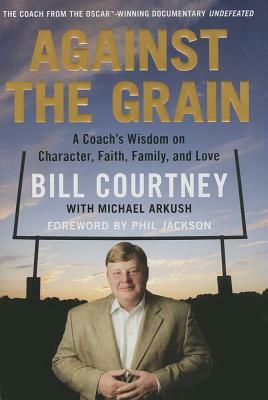 "Bill Courtney has nothing to prove to anyone as a football coach, as a businessman and as a human being. But if you want proof that his life has been fascinating, Against The Grain gives you all need. Enjoy the ride."